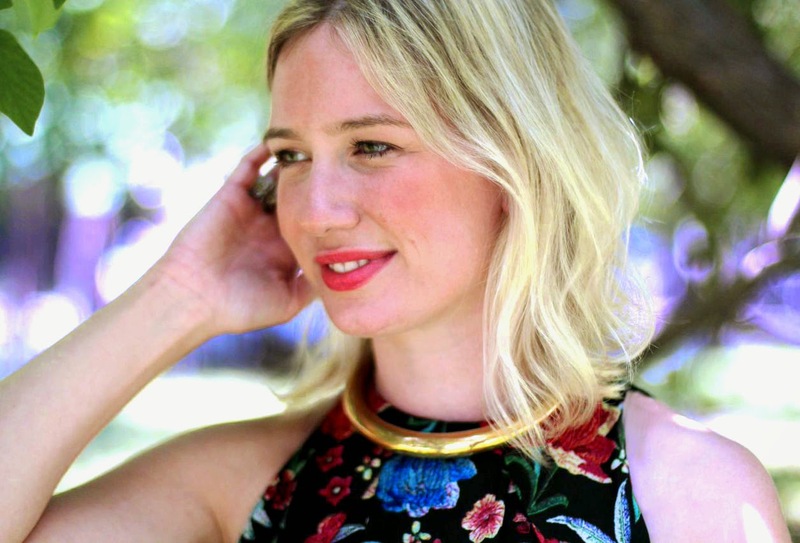 Travel Write Draw: Join me at Bloomingdale's for the M Missoni SS15 Event!! 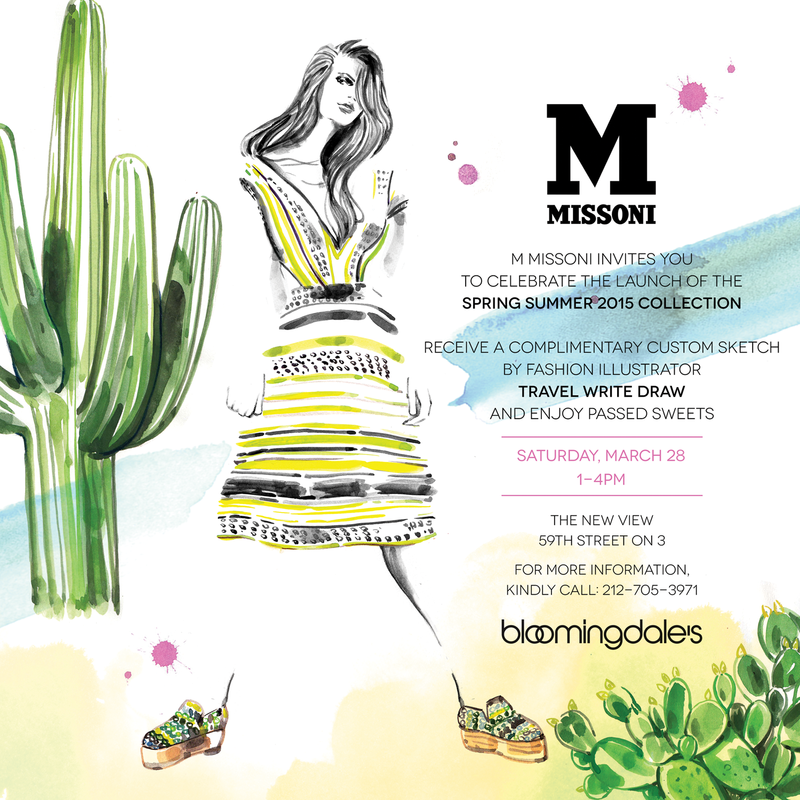 Join me at Bloomingdale's for the M Missoni SS15 Event!! 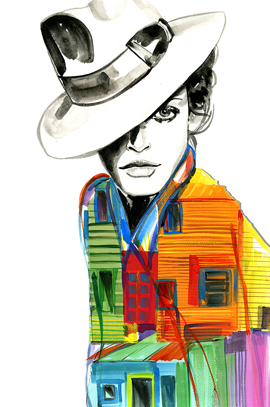 Just wanted to extend the invite to all my NYC peeps to join me tomorrow March 28th from 1-4 PM at Bloomingdale's on 59th Street for shopping, sweets, and sketches to celebrate the M Missoni Spring/Summer 2015 collection!! Hope to see you there!! I'm just getting ready right now! ;-) See you there Meagan! Love Missoni :) it's one of my fab brands! Gorgeous illustration as always!